Western heather vole (Phenacomys intermedius). Olympic National Park, Washington. Winter Wren with insects in its mouth bound for hungry young. Western Washington. 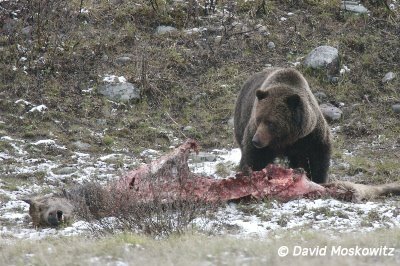 Grizzly Bear on Elk carcass. 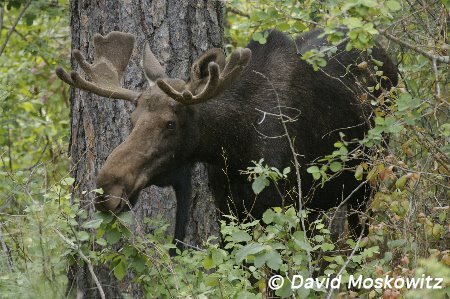 North Fork Flathead River, northwestern Montana. 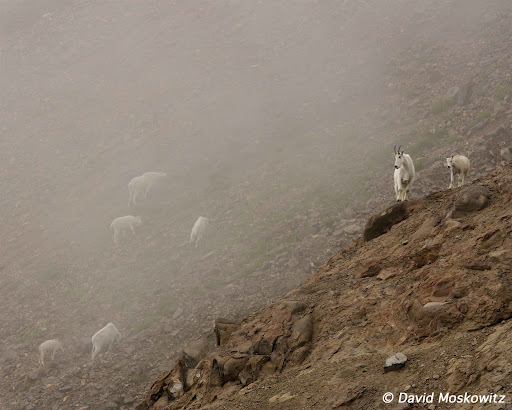 Mountain goats in mist. Goat Rocks Wilderness, Washington Cascades. Bighorn Sheep Ram. Clemens Mountain, East slope Washington Cascades. Great Egret. Bolinas Lagoon, Northern California.